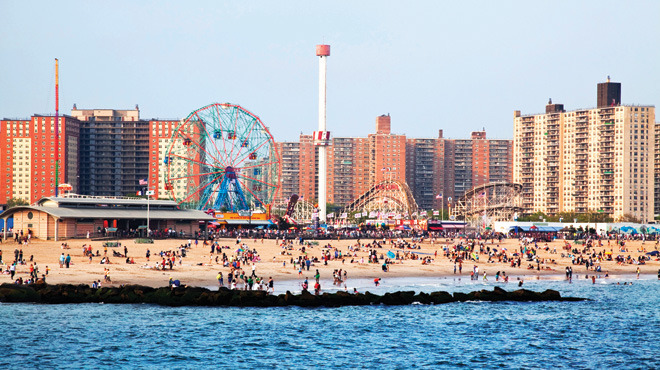 From the turn of the century to the Second World War, Coney Island, NY was considered the city's playground. 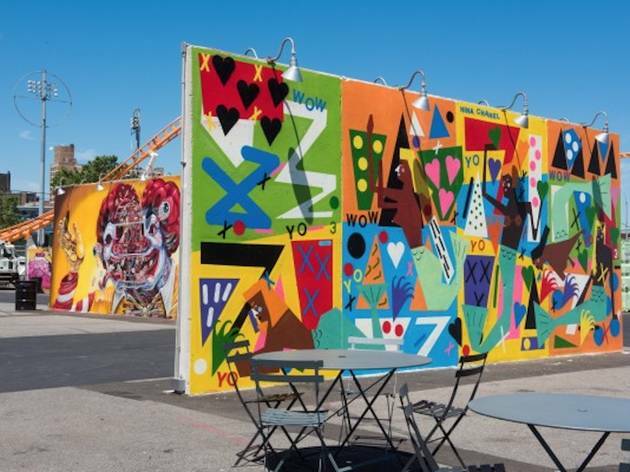 Years of neglect followed, but the arrival of the Luna Park amusement park restored the area’s lively nature. 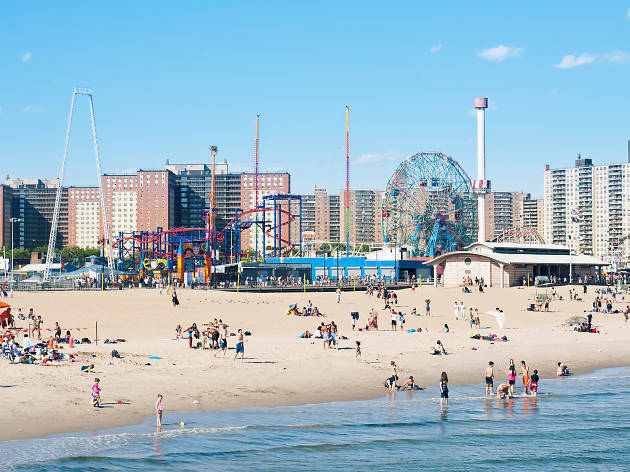 Today, hundreds of thousands of people visit what has become one of the top New York beaches offering a range of fun things to do in summer. 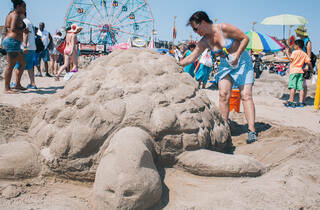 From movie nights to concerts and the wild Mermaid Parade, there’s truly an activity everyone. 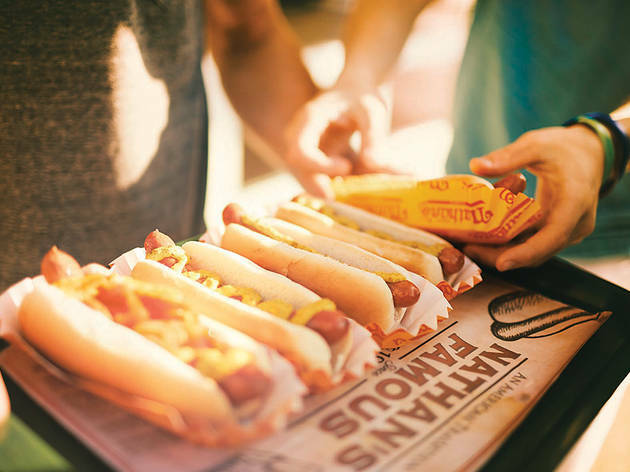 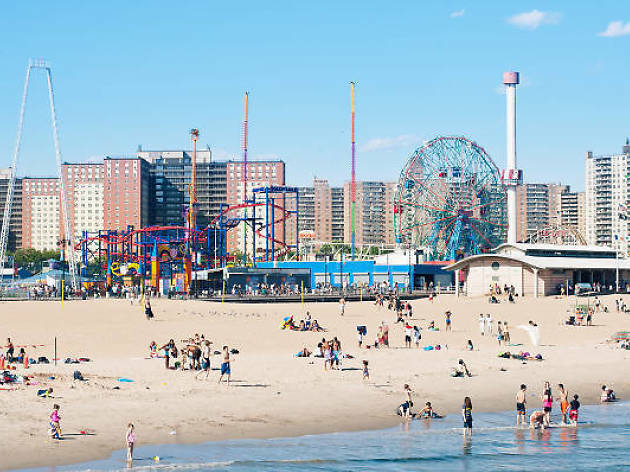 The summer destination is one of the best day trips from NYC, so when you go, hit must-visit stops like Nathan’s Famous hot dog stand for a bite, attend a crazy Coney Island Cyclone game and check out New York City's only aquarium. 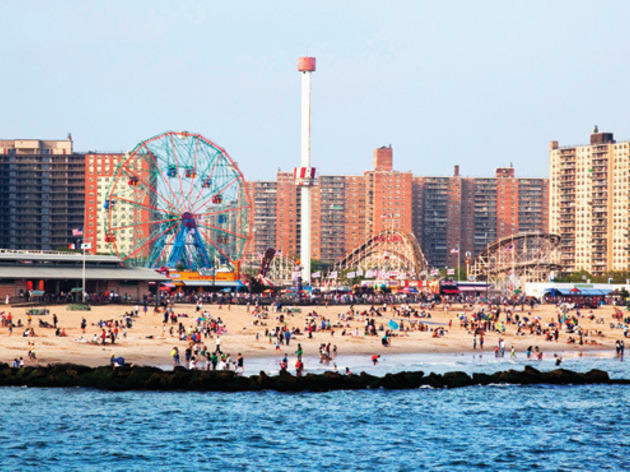 Coney Island is a peninsular neighborhood, beach and one of New York’s top attractions, which is located on the southwestern part of Brooklyn. 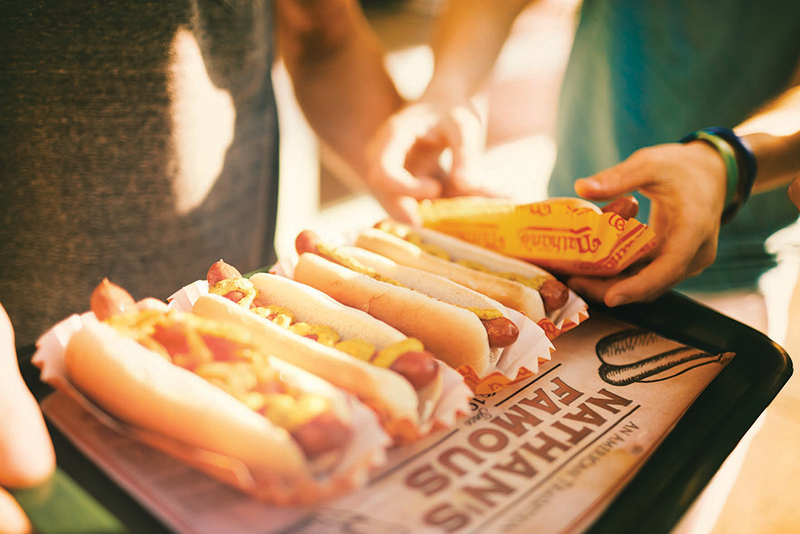 You plug in this address (1208 Surf Avenue) on your Google Maps app or whichever GPS you’re using. 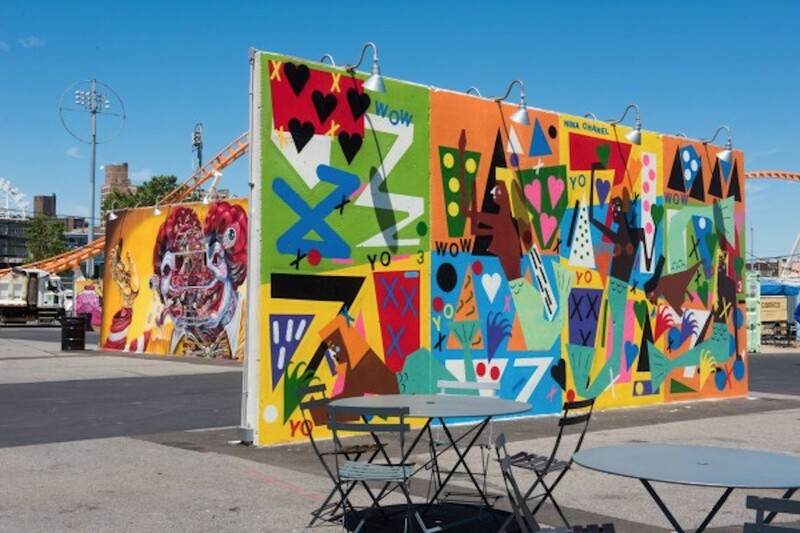 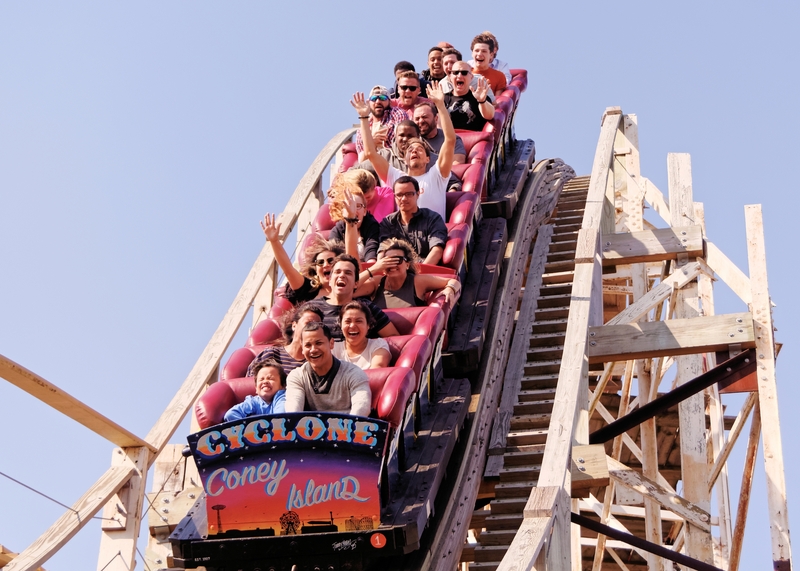 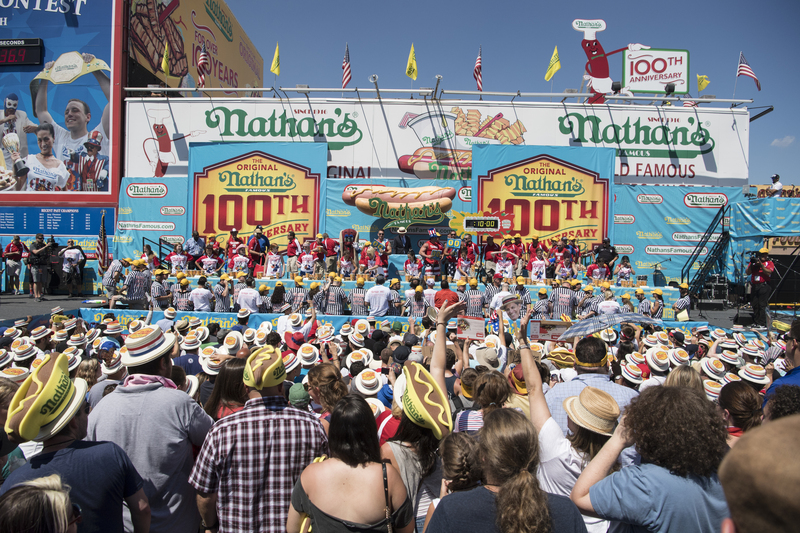 When does Coney Island open for the 2019 season? 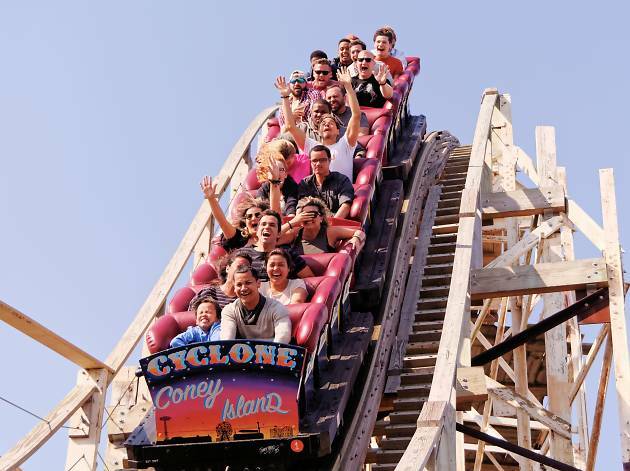 The best time to go to Coney Island is between Easter and Halloween. 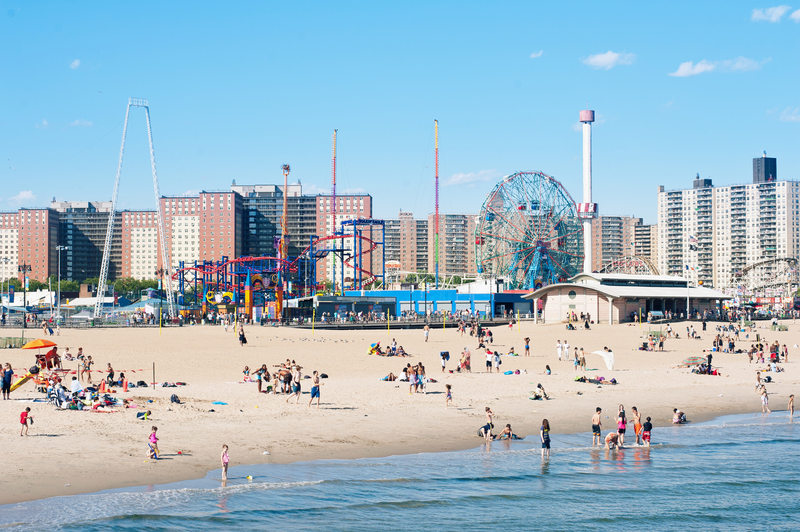 Luna Park officially opens for the season on Saturday April 6 and offers free admission that day. 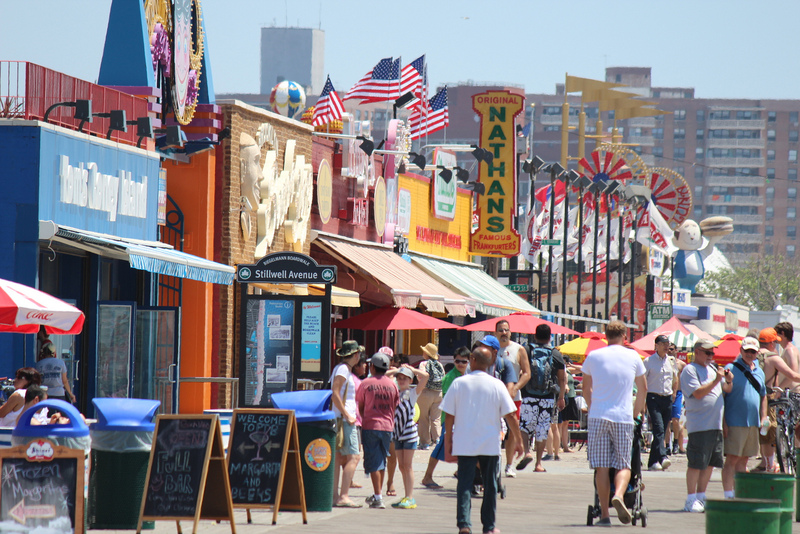 The rides operate daily (11am to 7pm, but check the calendar for special operating hours) through Labor Day. 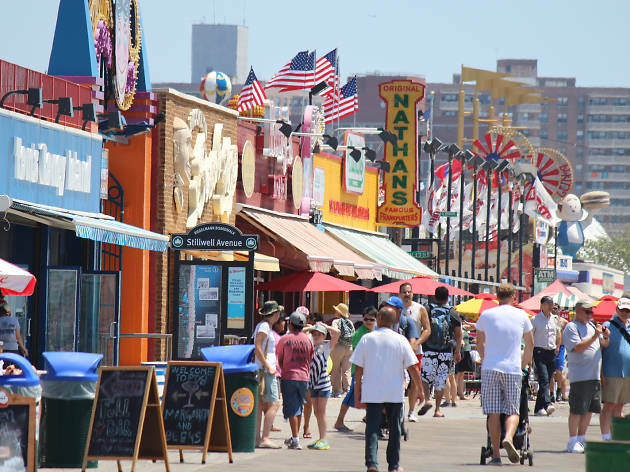 The beach and the boardwalk, however, are open year-round, which also includes attractions such as Nathan’s Hot Dogs and the New York Aquarium. 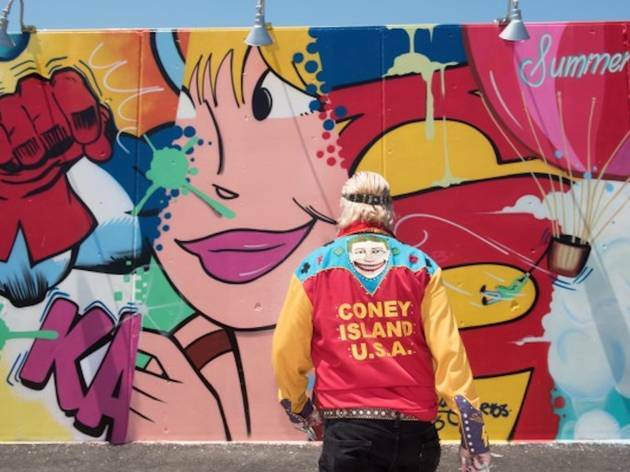 How do I get to Coney Island? 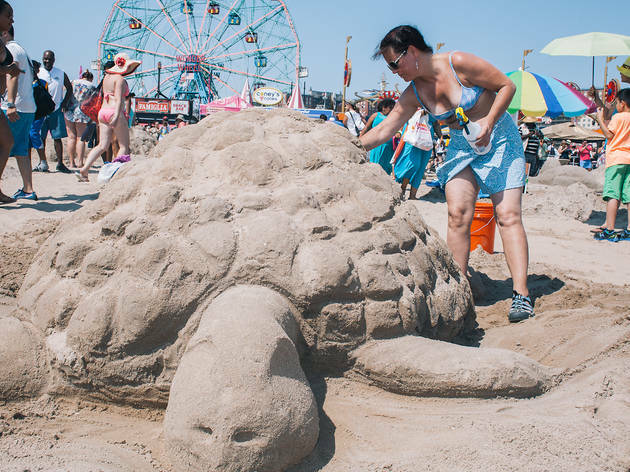 Traveling to Coney Island—especially from midtown Manhattan—is very simple. 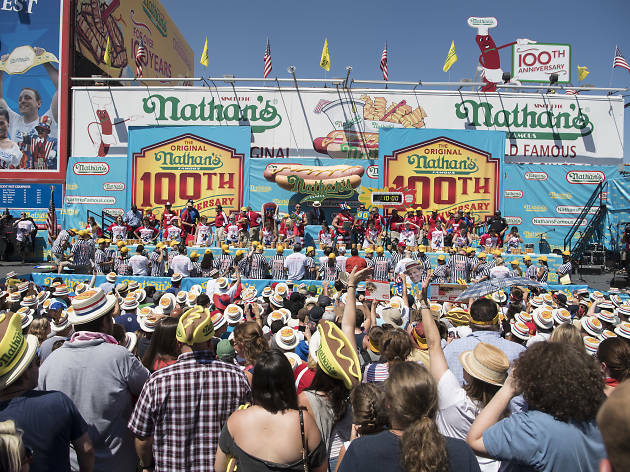 All you have to do is Take the D, Q, N, or F train to Stillwell Avenue. 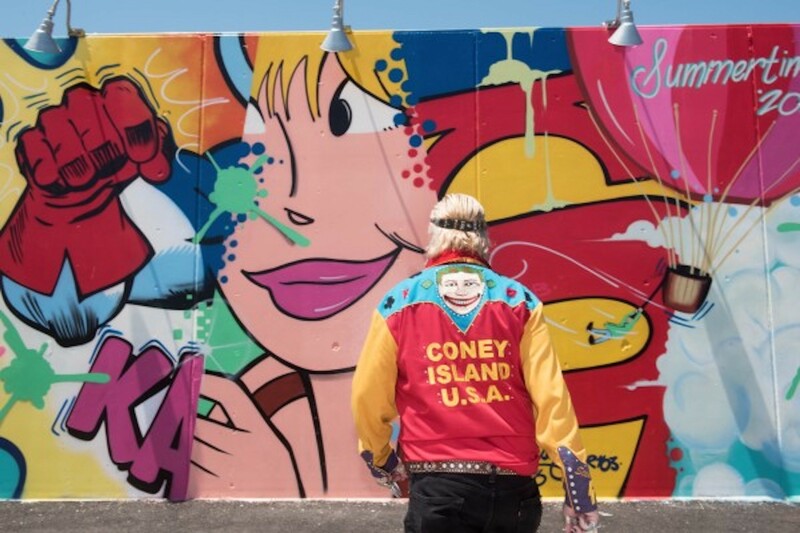 The Coney Island Mermaid Parade 2017 is almost here! 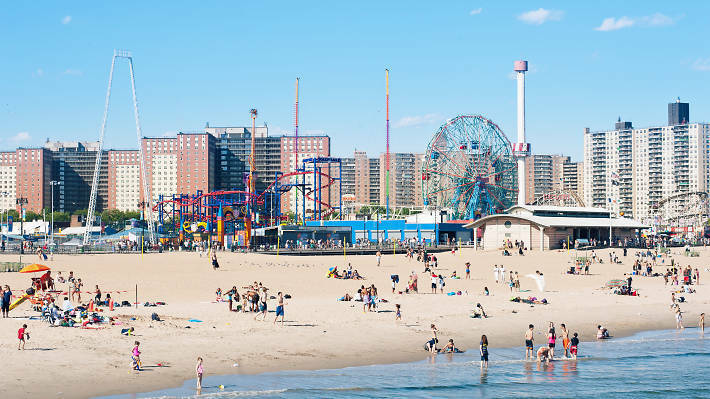 The Guggenheim Museum opens "Rineke Dijkstra: A Retrospective"